Vi har länge varit nyfikna på Kavalan och dess whisky här på Whiskytower. Att jaga intervjuer med människor som är upptagna med att sprida whiskyns lovsång eller att koka whisky är inte alltid lätt. Så därför så är vi glada att äntligen kunna presentera en intervju med Sanya Wu från Kavalan. 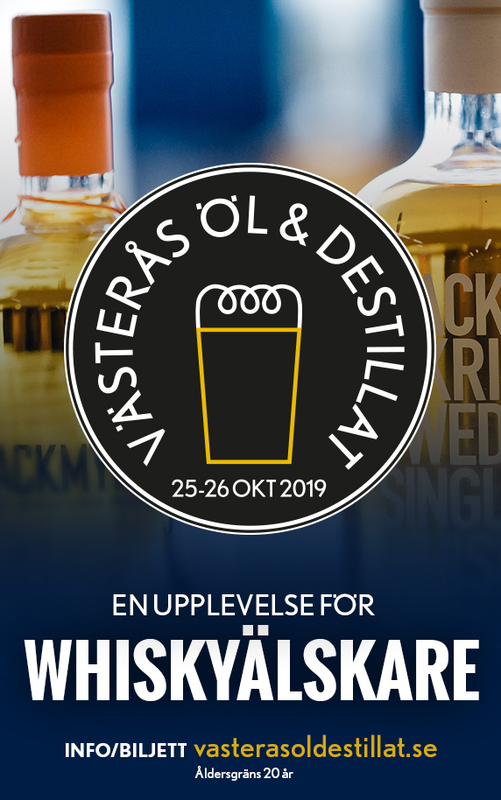 I WTV (Whiskytower TV) nr 023 som kommer ut om någon dag så kommer vi att prova fem olika utgåvor från Kavalan. Fram till dess så kan ni läsa lite om Kavalan, whisky från Taiwan. Hi Sinya, Please introduce yourself to our readers? Hi, my name is Sinya Wu. I am a Taiwanese and was born in Taipei. I finished my master study of Marketing in United States and now work for King Car Czech and live in Czech Republic. I have worked in King Car Food Group (mother company of Kavalan) for 5 years. Including in export team in headquarter for 2.5 years and relocated in King Car Czech office for 2.5 years. What is your role at Kavalan/King Car? I am a marketing manager of King Car Czech. 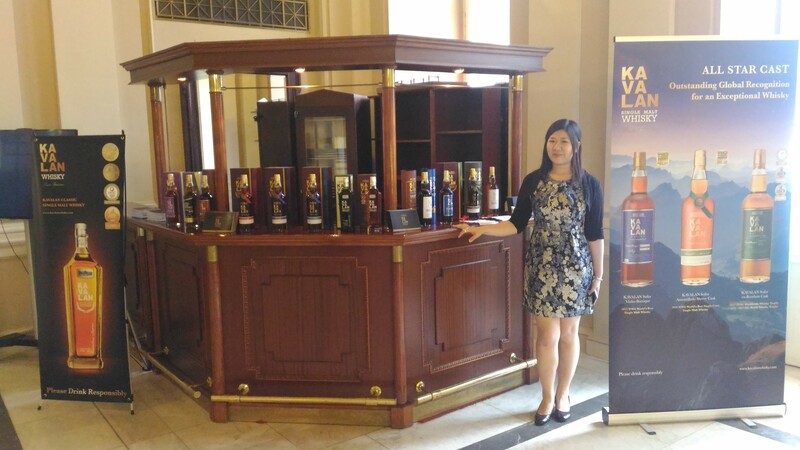 So the main duty is responsible for supporting our client to build brand equity, plan tasting or whisky exhibition event to promote our product. How would you describe the Kavalan whisky to someone that hasn’t tried it? It depends on the situation. If I meet people in the whisky exhibition, I will describe nothing but let them try it first. Because KVL is a good quality single malt, I want people to taste and feel it directly. Most of people is surprise after tasting it. Kavalan Whisky is so that surprised people from the blind tasting in many worldwide awards. Till now, Kavalan had collected more than 250 gold metals. To describe Kavalan feature, I will say, pure, strong and full of tropical fruit and follower aroma, which is a popular flavour in our local market. It smell sweet, tasting strong but smoothly go though throat. It is the first whisky 100% produced in Taiwan and presents our pure water, variety usage of casks and innovative technology for doing whisky. ( we need to overwhelm climate condition.) That is why it is worth to try. What is the biggest markets for Kavalan? Now our biggest market is France then United States and Taiwan. You have expandend the distillery quite recently. What is the capacity at Kavalan in LPA now? 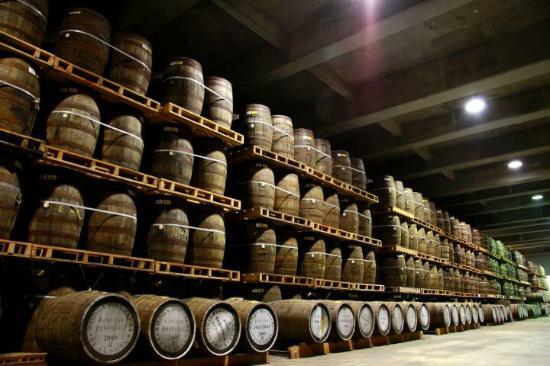 Now the annual capacity of Kavalan whisky is around 8,000,000~10,000,000 LPA. What other whiskys do you like besides Kavalan? I also like Ardbeg whisky because of its strong and deep peaty flavour. Do you distill other spririts beside whisky at Kavalan. If so, what are they? Now we don’t have other spirits on the marketing, but we have new brand for beer will be launched this year. You have thirsty angels. How big is the Angels share at Kavalan? What do you think is the reason for the success of the whisky from Kavalan? The most important reason is about the quality of product. Kavalan is aged in intense humidity and heat yet benefits from sea and mountain breezes and the spring water from Snow Mountain, which combine to create Kavalan’s signature creaminess. Because of its good quality, we won WWA 2015 and 2016 best single malt whisky of the world. And it is the best and quickest marketing to let Kavalan brand well known and successful. Whisky som mognar hos Kavalan. Age is important but not the only important thing for a good whisky. Age is always the most frequently question I usually been asked. Some people still focus on age to judge the whisky’s quality. But more and more new age or new world whisky broke this rule. Due to the climate is humid and hot in Taiwan, it speed Kavalan whisky’s mature time is around 4-5 years and it taste very rich. Thanks for having me for this interview and let me have a change to introduce more about Kavalan Whisky to all your readers. 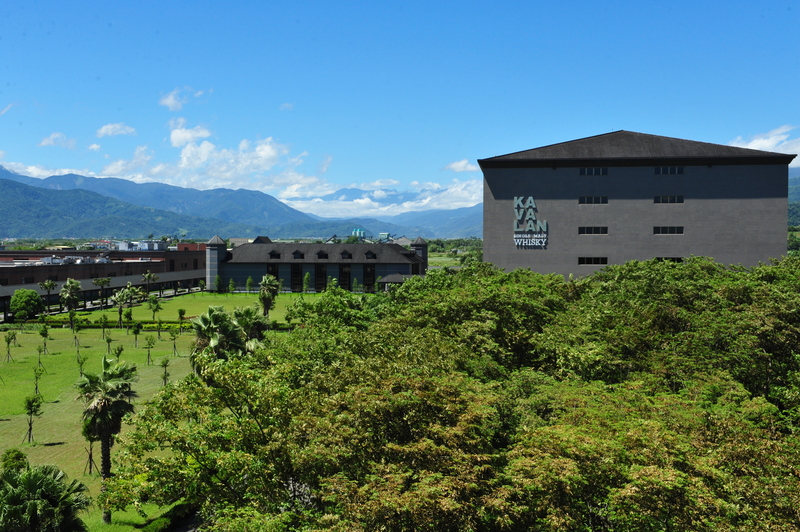 I would also introduce our Kavalan distillery, which is located in a beautiful county, called Yilan. Our brand name “Kavalan” is the aboriginal language of “Yilan”. Our distillery won IWSC top prize in all spirit producer “Distiller of the year” in 2017. 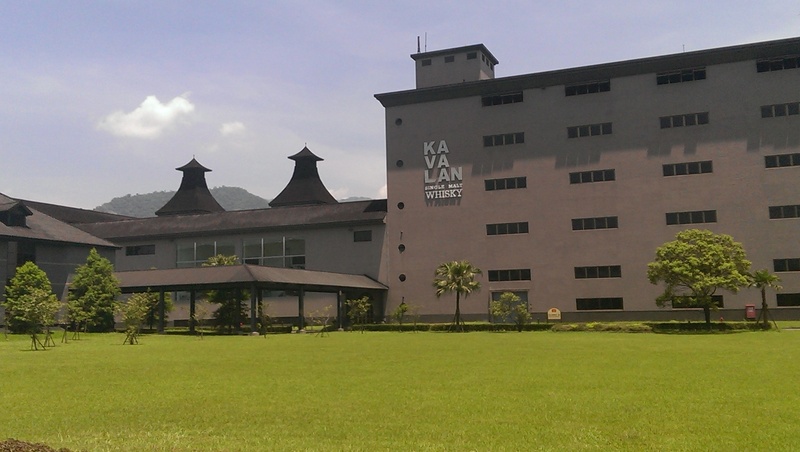 In order to let people know more about our brand and whisky knowledge, Kavalan distiller is also an tour attraction for free. We welcome people to visit anytime, it open 365 days per years.